In 2012, Stéphane Dion wrote a short policy paper on electoral reform in which he advocated that Canadians elect MPs to the House of Commons through a single transferable vote (STV) electoral system. Under Dion’s model, the multi-member constituencies would each return either 3 or 5 MPs. His essay, “Which Electoral System is Best for Canada?” appeared in a newsletter called Federal News, published by a thinktank based in Quebec called The Federal Ideal. Precedent makes holding a referendum necessary in Canada: changing the voting system would require popular support. To get this support, Canadians must be presented with a voting system that provides them with better influence over the political system. Dion — a former university professor and Minister of Intergovernmental Affairs, father of the Clarity Act, former Leader of Her Majesty’s Loyal Opposition, and current Minister of External Affairs — is one of the pre-eminent experts on Canadian political institutions in the country; I very much hope that his colleagues in cabinet would take his advice seriously if he suggested that the government should put electoral reform to a referendum today. 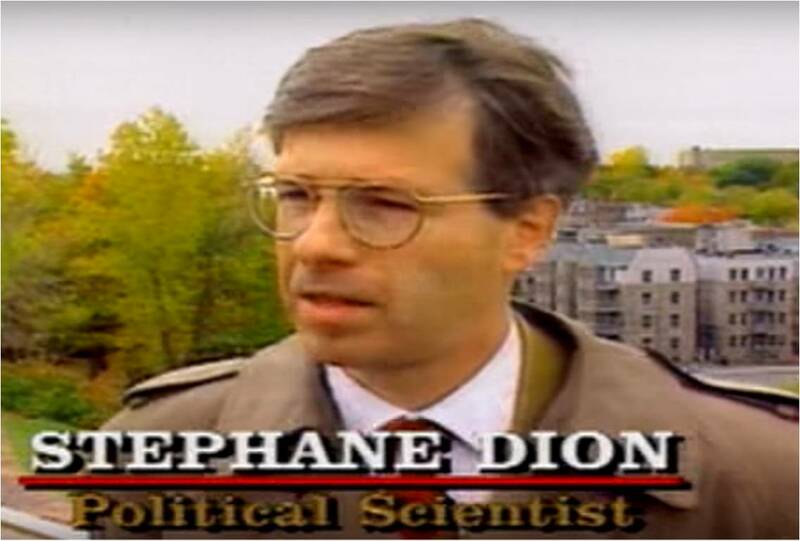 Stephane Dion, “Which Electoral System Is Best For Canada?” Federal News 3, no. 4 (April 2012): 1-15. The Conservatives gave much fanfare to Minister Dion’s policy paper in Question Period on 6 June 2016. Rona Ambrose quoted Dion’s comments on referendums in her second and third questions. Alan Reyes followed up with more questions in which he also quoted Dion’s paper. The Prime Minister never acknowledged Dion’s report. There is one thing that does have popular support of Canadians right now, and that is if our voting system is changed, Canadians want a say. If the Prime Minister will not listen to Canadians on this, will he at least listen to his minister and give Canadians a referendum? Two reporters (Kelly McParland and Marie-Danielle Smith) from the National Post also referenced Dion’s paper, though they of course did not mention that they only found out about it from Parliamentum. Journalists are held to a lower standard of evidence than scholars, after all.